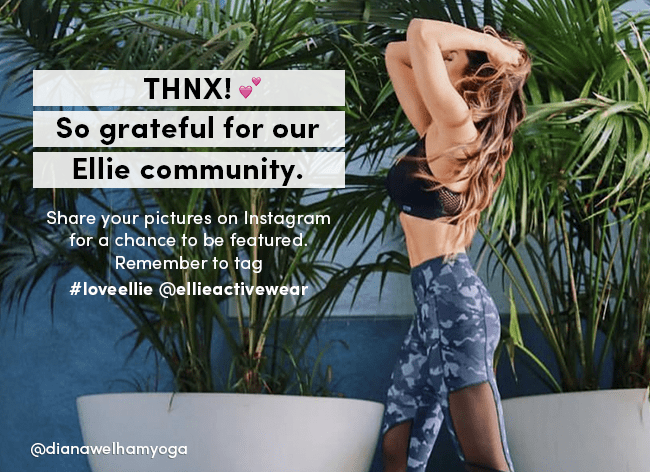 Save 30% on your first Ellie athletic wear subscription box! 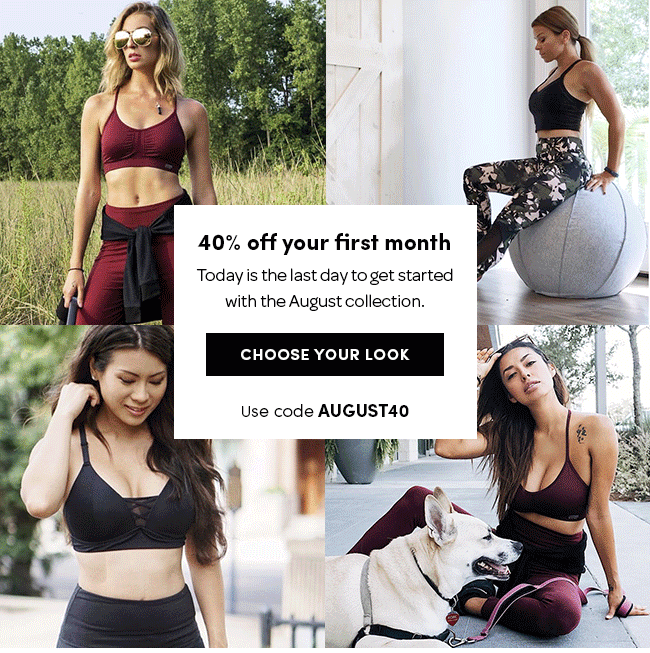 Save 40% on your first Ellie athletic wear subscription box! Save 30% on your first Ellie athletic wear subscription box + FREE water bottle! Save 25% on your first Ellie athletic wear subscription box! Save 40% on your first Ellie athletic wear subscription box for Cyber Monday + FREE Water Bottle! EXTENDED – ends tonight! Save 40% on your first Ellie athletic wear subscription box for Cyber Monday + FREE Water Bottle! Save 30% on your first Ellie athletic wear subscription box for Black Friday + FREE Water Bottle! Ellie Flash sale – Save 30% off your first box! TODAY ONLY! Plus, new members get free Ellie Water Bottle! Ellie Flash sale – Save 40% off your first box! TODAY ONLY! Ellie Flash sale – Save 40% off your first 5-item box, plus get a free water bottle with your first delivery! TODAY ONLY! Save 40% off your first Ellie box! 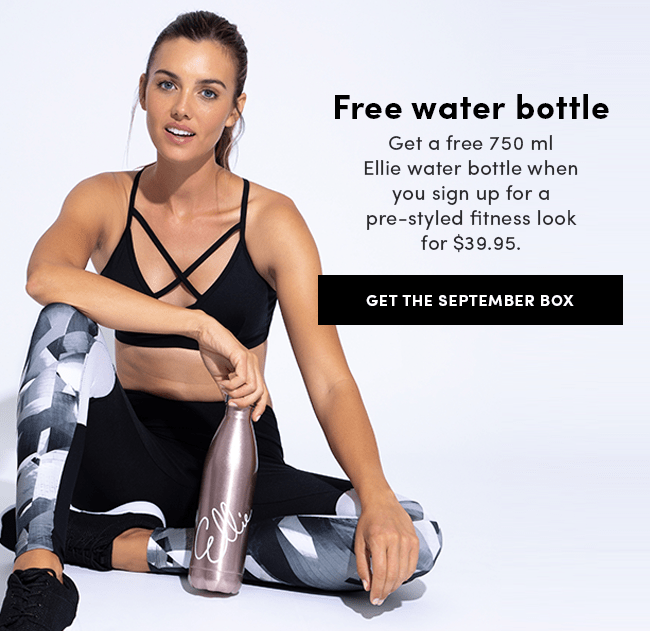 Get a Free Water Bottle with first Ellie box + 25% off! Save 30% off your first Ellie box! Save 40% on anything at Ellie – sitewide!TODAY ONLY! Save 40% off your first Ellie 5-Item box! LAST DAY! Save 40% off your first Ellie 5-Item box! Ellie Flash Sale: Get 35% off Tough Luxe Collection! TODAY ONLY! Ellie Flash Sale: Get 30% off Meet Your Match Collection! TODAY ONLY! Save 40% on anything at Ellie – sitewide! Save 35% on your first Ellie athletic wear subscription box! Save 40% on the July 5-item box TODAY ONLY! Save 40% on the July Ellie “Seeing Stars” outfit! TODAY ONLY! Ellie Summer Solstice and International Yoga Day flash sale – get 50% off your first month!!! LAST DAY to save 30% on your first Ellie athletic wear subscription box! Save 35% on your first Ellie athletic wear subscription box this Memorial Day! Last chance today! Save 30% on your first Ellie athletic wear subscription box! LAST DAY!